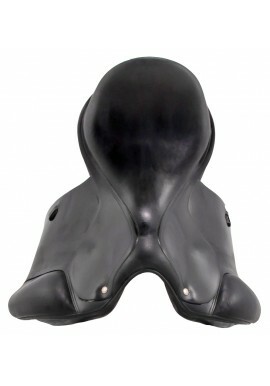 Amerigo saddles are used by top professionals all over the world, and in all possible disciplines. 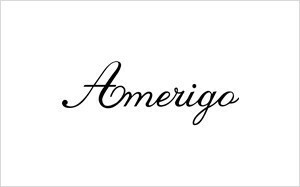 Wherever, and whenever performance matters, Amerigo is there, to be found in competition arenas around the world day after day. 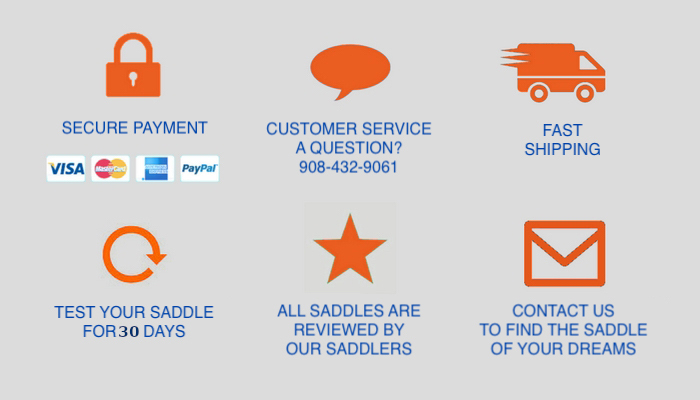 Our riders know that they can rely on their saddles to help them achieve those vital clear ounds, those extra percentage points, and save those essential seconds. 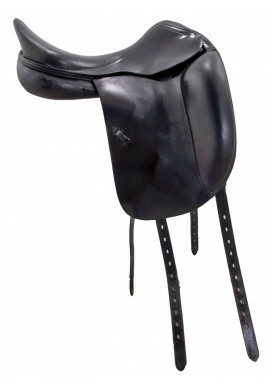 The knowledge gained over 20 years of designing top class saddles, has gone into the creation of the Amerigo saddle line. 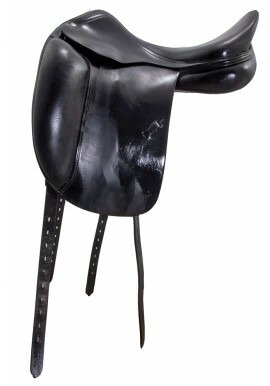 A saddle line created for performance, developed to work with your horses' natural biomechanics and optimise your horses' true potential, and made individually in Italy from only the finest materials.